The LifeBook U938 comes with many options, including i5/i7 Intel Kaby Lake-R CPUs, up to 20 GB DDR4 RAM, 512 GB SATA III or NVMe SSDs, a 13.3-inch FHD touchscreen or brighter non-touch display, and enterprise-oriented features like a SmartCard reader, fingerprint scanner or palm vein scanner. 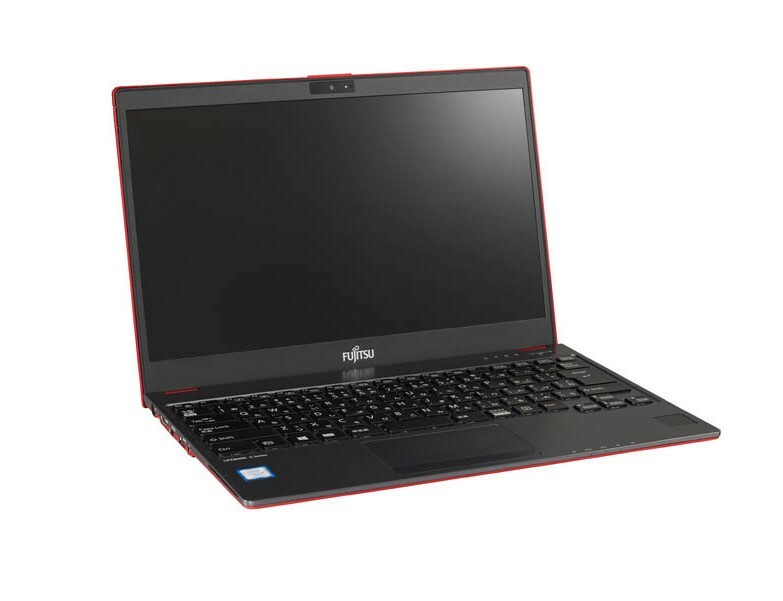 Fujitsu launched the Lifebook U938 back in January this year, but this was not a worldwide release, as it was just localized for Japan. The good news is that the enterprise-oriented Lifebook U938 was just announced to make its way to the North American countries later this month. The 13-inch U938 ultrabook weighs less than 1.8 lbs and has an overall thickness of 0.6-inch. Processor options include the i5-8250U/i5-8350U/i7-8650U CPUs coupled with either 12 GB or 20 GB of DDR4 RAM (1 DIMM slot + 4 GB onboard). The storage options are very diversified, and users can opt to include SATA III M.2 SSDs with 256/512 GB capacities (optional OPAL cables) or NVMe SSDs with 256/512 GB capacities. All versions come preinstalled with Windows 10 Pro. Users can also choose among a glossy FHD IPS touch display and a slightly brighter non-glare IPS display. The aforementioned CPUs integrate Intel’s UHD Graphics 620 GPUs. Prices for the different versions of the LifeBook U938 have not been disclosed as of yet.